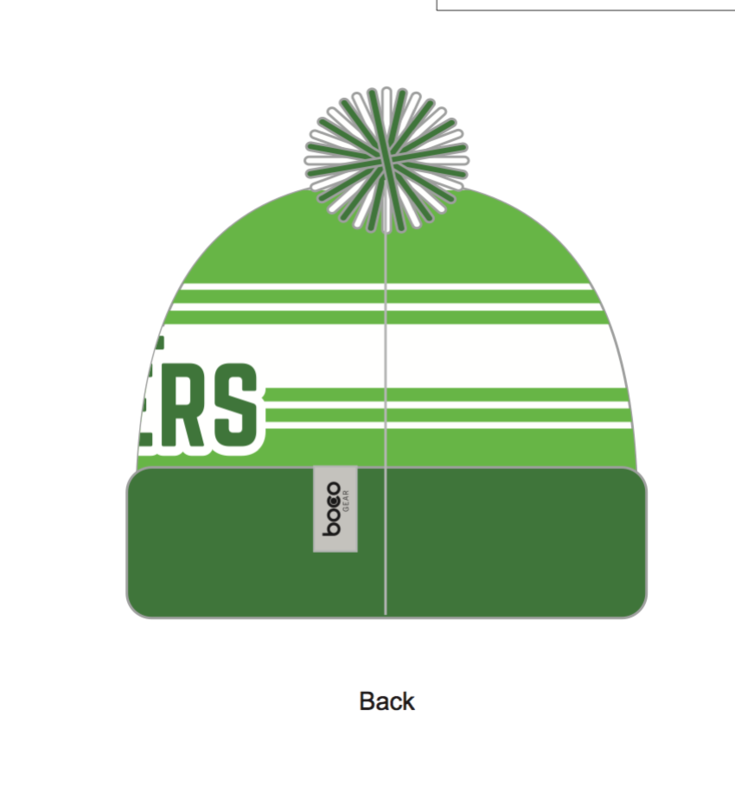 Keep your head warm with our sweet custom pom pom beanie from Boco Gear. We only produced 50 of these beauties and then they are gone! Don’t be left out in the cold- get yours today! 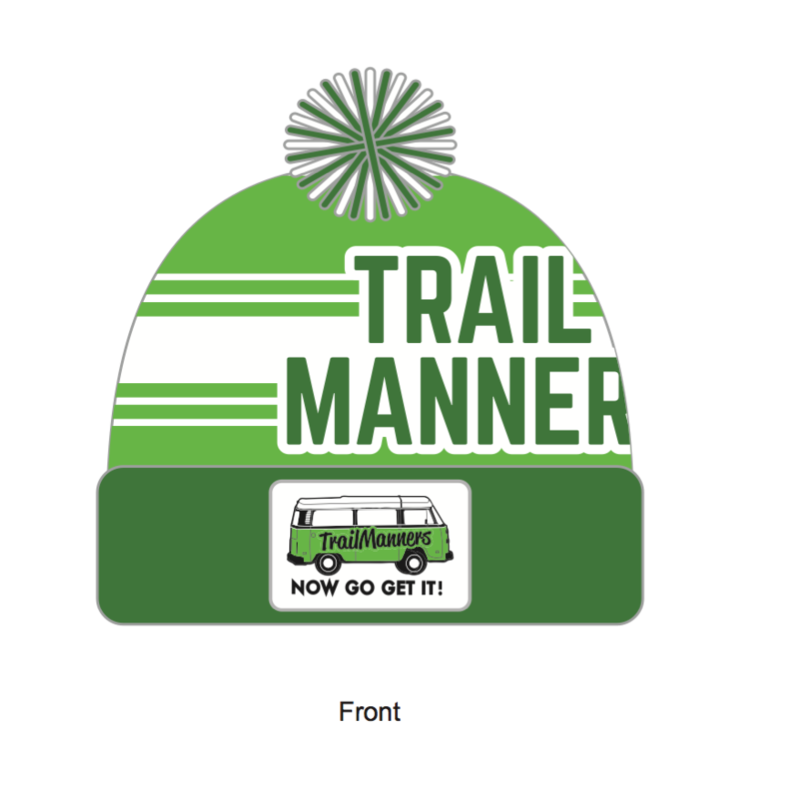 2017 TrailManners PomPom Beanie is ready to order!